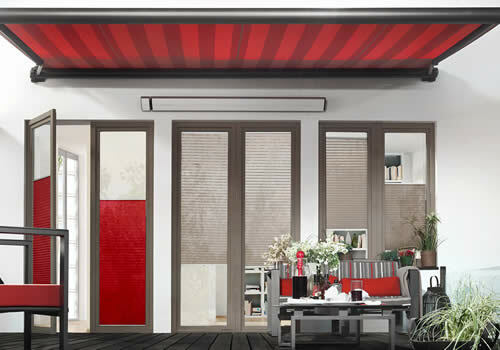 Be inspired with more choice of fabrics, colours, patterns and styles. 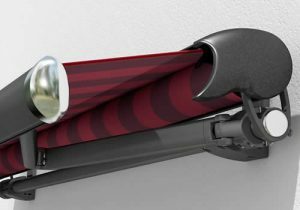 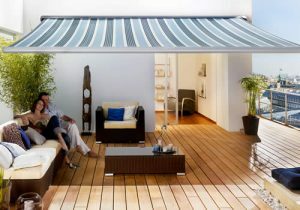 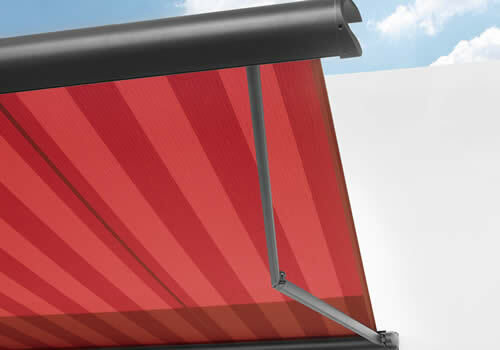 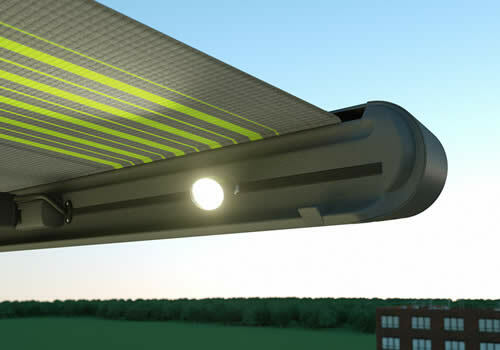 We offer you the biggest range of Awnings in Aberdeen. 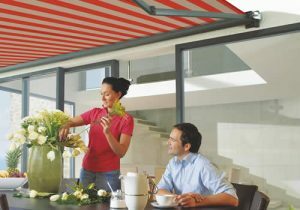 Get it right first time with our experts. 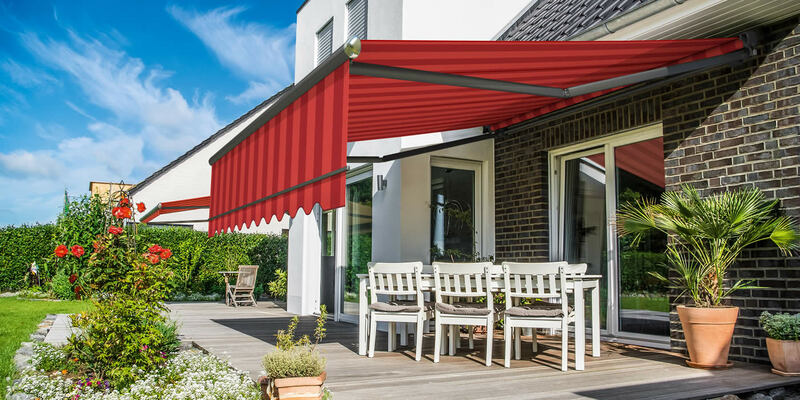 You will not find a bigger choice of awnings in Aberdeen. 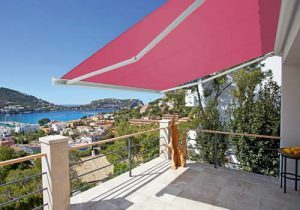 While you choose from our range of fabrics, colours, patterns and styles, our expert will survey for awnings and provide a no-obligation quote. 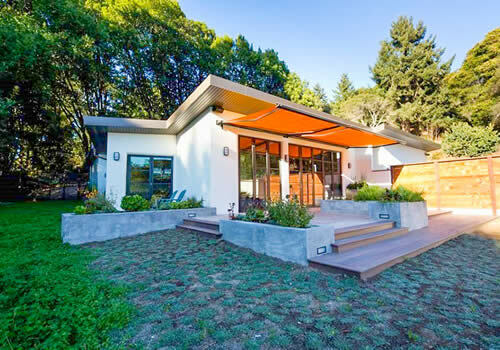 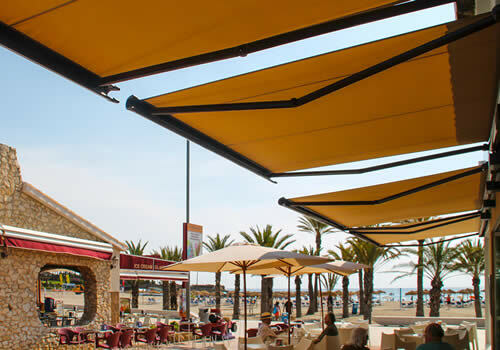 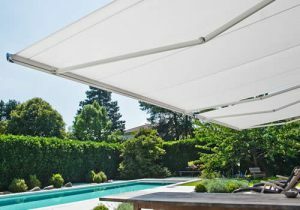 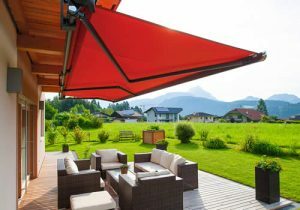 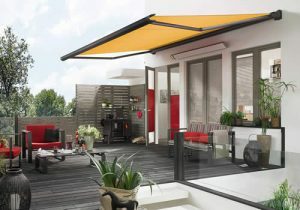 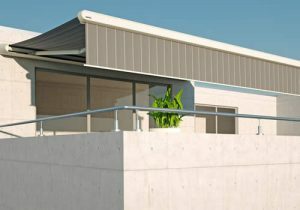 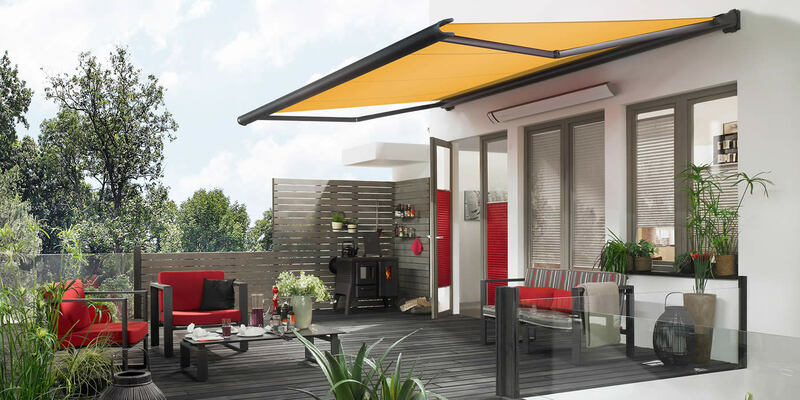 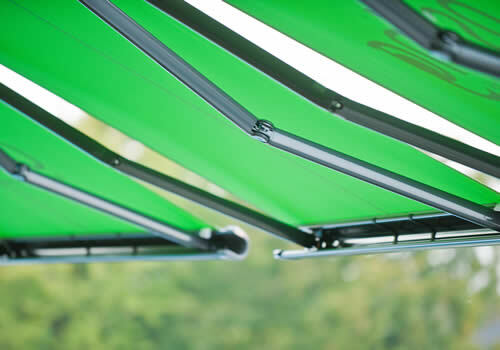 Awnings make the most of your outdoor space so you can enjoy it from Spring to Autumn. 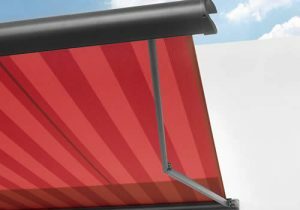 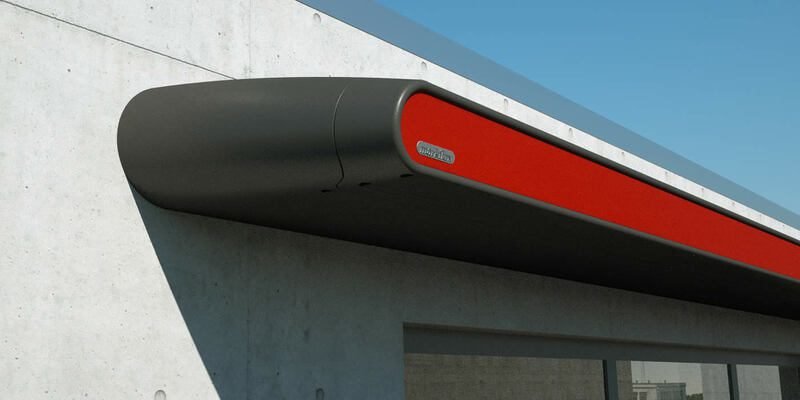 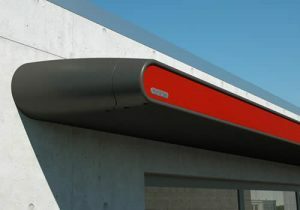 We offer a range of awnings in Aberdeen and the North East from top manufacturers such as Markilux and Weinor. The range of awning systems, colours and patterns we can supply makes Aberdeen Blind Company first for choice. 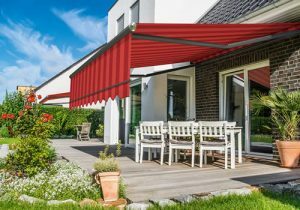 Our Awnings experts are fully trained to survey and install all products we supply so you can have complete confidence in our service.